Do you have questions about the injury settlement timeline for your personal injury? 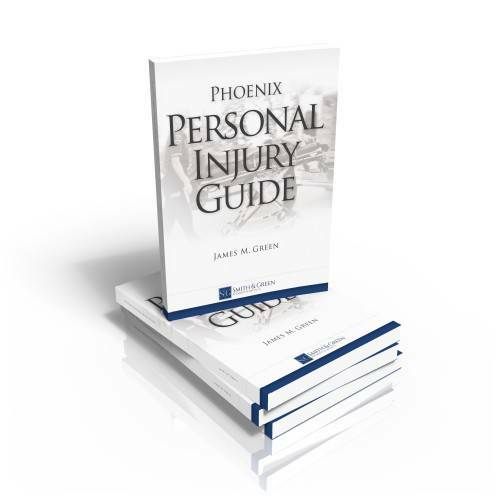 Watch this video by dedicated Phoenix injury lawyer James Green to learn more. One of the first questions we get from clients is how long this is going to take. Our clients are concerned because their car is in the shop, or that they’ve got medical bills they need to pay, or they’re getting notices about late medical bills, , those sorts of things. Those are all legitimate questions and concerns, but there is no blueprint for how long it’s going to take to process your injury case. Every case is totally different. Some of them can be resolved very quickly with settlements while others could take a very long time. If you’ve been involved in a car accident, you probably have questions about the injury settlement timeline and how long it will take for you to be compensated for your injuries. Contact our dedicated Phoenix car accident lawyers for a free consultation and let us fight to make sure your rights are protected.